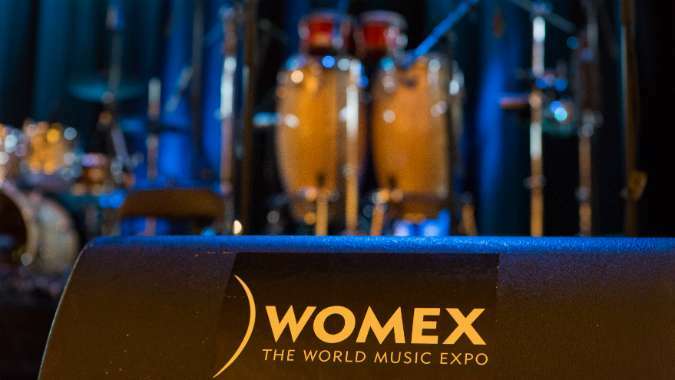 Jaswinder (the Agency’s Director) and Steve (the Agency’s Events Co-ordinator) are flying out today, 19 October, to meet and network with artists and organisations from around the world over the next 5 days, at Womex – the world music expo – taking place in Spain from 19 – 23 October. This year, for the first time, the Agency is also excited to be supporting two artists with bursaries, as part of the Agency’s international programme. This will enable them to attend Womex to network and establish new international opportunities. The artists being supported this year are Shama Rahman and Bindi Sagoo. Find out more about these talented artists via their prospective websites.